Reliance Jio has once again surprised its customers with its new Jio Summer Surprise. Reliance Jio free service of data and Apps was about to end on 31st March after which the members have to pay for the services. But the surprise late night announcement by Reliance Jio Chairman Mukesh Ambani took everyone by surprise. Jio has extended its Prime Membership plan until 15 April after which service for data and Jio Apps will be charged, but voice calls will be free. After 15 April Jio Prime Membership has again some surprises for you which are three months complimentary data from Jio. 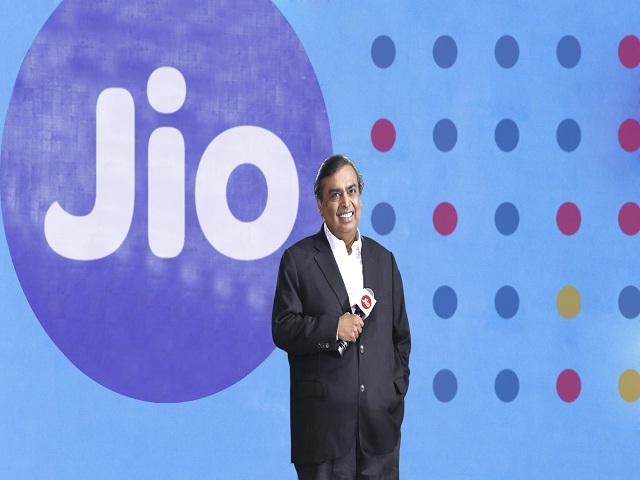 Mukesh Ambani said in the announcement that these are one of the many surprises that Jio has planned for its customers. Ambani added that Jio has become the largest network in the telecom sector in India and is still growing more and more. Ambani said that Jio has created the world’s biggest greenfield 4G LTE wireless broadband network, with over 100,000 mobile towers. He added that the company will add another 100,000 towers to their network in the coming months, and will be investing over Rs 200,000 crores, which is the largest anywhere in the world. Free services have extended til 15 April which was going to end on 31 March. Prime Membership will start on 15 April which means the customer has to pay Rs 99 to avail the membership. Apart from paying Rs. 99, the users have to choose a plan of Rs 303 or higher to avail the data and App services. After paying Rs 99 and Rs 303 (or higher) plan, the customer will get three months ‘complimentary service’ for the usage of data and App. This ‘complimentary services’ means that after the customers pay Rs. 99 and Rs 303 (higher), it will get free data and Jio App services for three months, and the tariff will start from July.